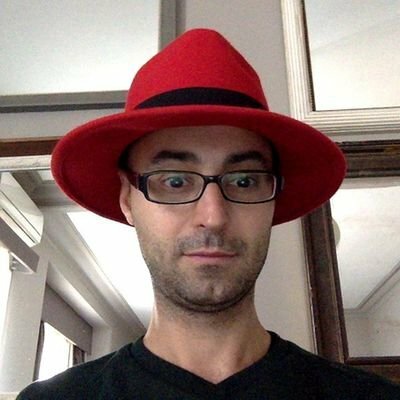 Alex is a software engineer at Red Hat. He is a passionate of Java world, software automation and he believes in the open source software model. Alex is the creator of NoSQLUnit project. He is a member of JSR374 (Java API for JSON Processing) Expert Group. Currently Alex is co-writing Testing Java Microservices book for Manning and he is an international speaker presenting his talks at software conferences like Devoxx, JavaOne, JavaZone or JavaLand.